We recently installed all new lighting at the Stamford Indoor Bowls club. 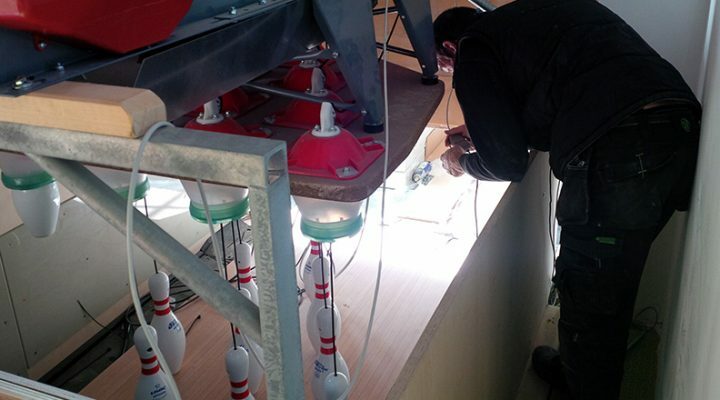 The lights will improve playing conditions and visibility for bowling ahead of the winter season. 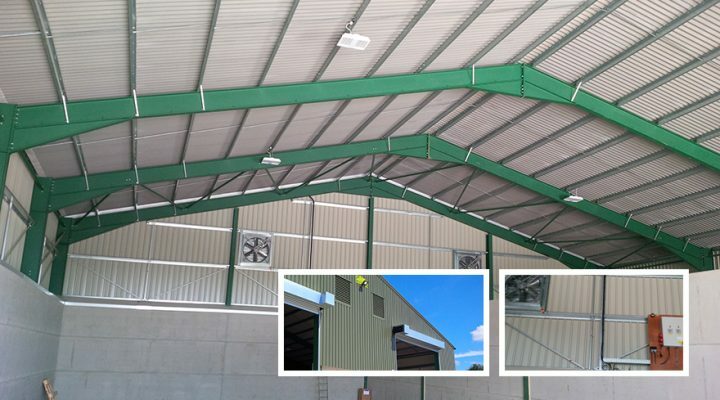 3×55 watt hilux fittings were used, which were required to achieve the required lighting levels for championship level. New grain dyer installation at a rutland farm – extraction system, led lighting and power supplies. 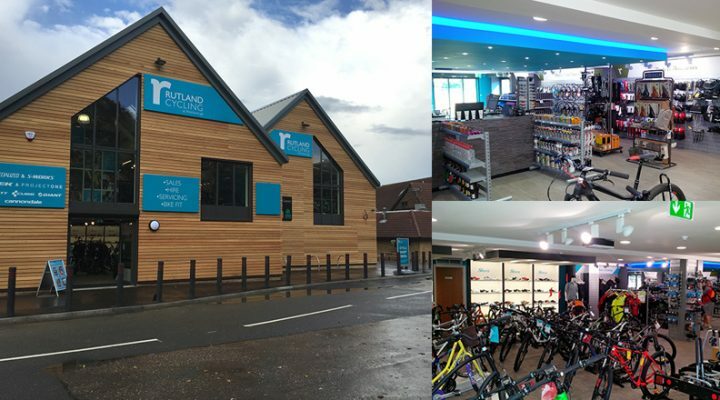 Completion at Rutland Cycling’s new store at Ferry Meadows, Peterborough. Recently completed refurbishments to offices in Peterborough. 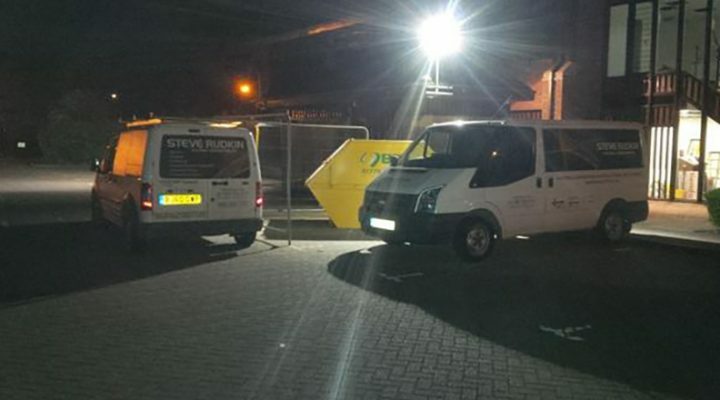 Some work had to be carried out during a night shift after the offices were empty from 10 pm. Large chandelier going up at the stately home. Wiring of new bowling alley. The inverter being installed on a solar job in Grantham. 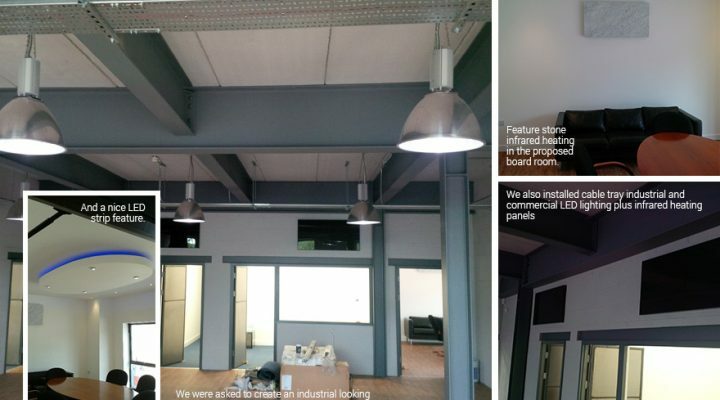 We were asked to create an industrial looking reception on an old warehouse refurbishment into offices ,wcs and kitchen. 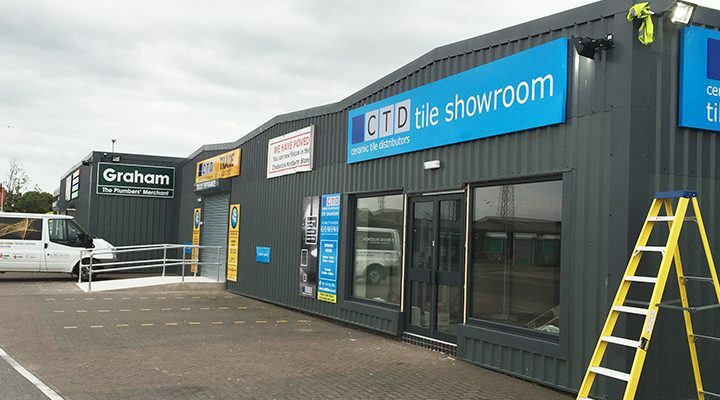 Just completed a tile, bathroom and tool shop in Blackpool. 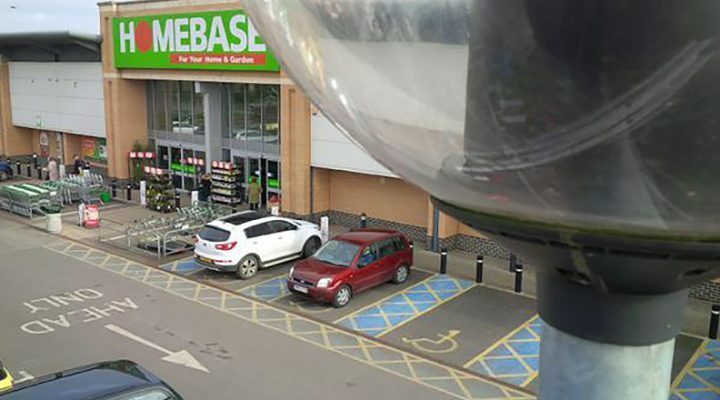 Up on a boom, converting Homebase and Mcdonalds’ car park lighting to LED lights. As you may be aware the new EU General Data Protection Regulation (GDPR) came into effect on May 25th 2018. As part of our compliance obligations we are providing organizations and clients that we work with, Our Company Policy relating to GDPR. 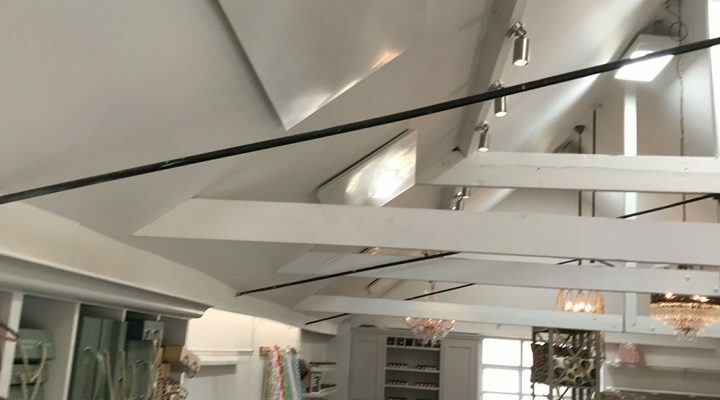 Copyright © 2019 · Steve Rudkin Electrical Contractors Ltd.